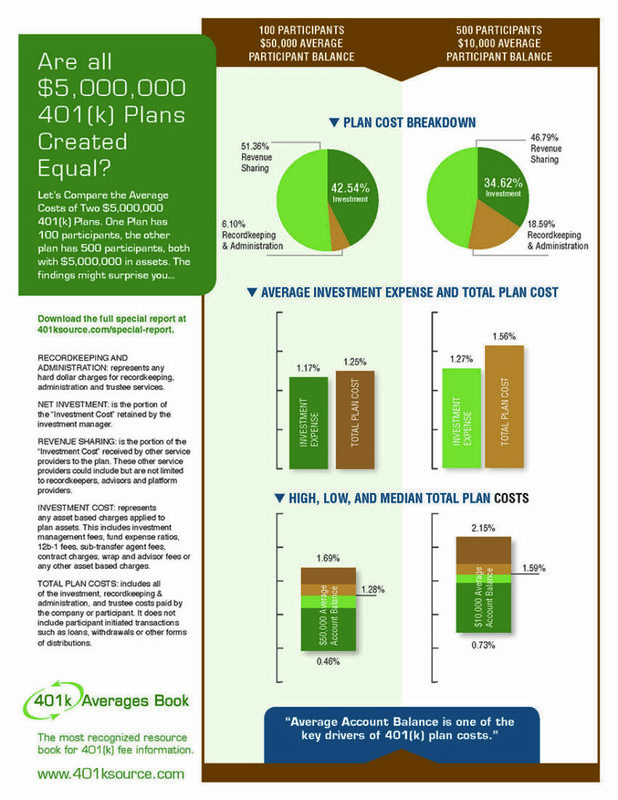 Are All $5,000,000 401(k) Plans Created Equal? of the 401k Averages Book. infographic can be found here www.401ksource.com/infographic.